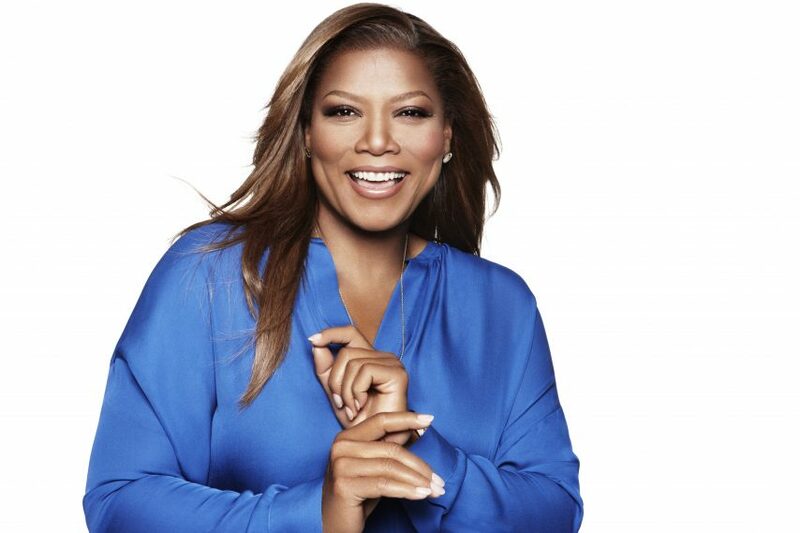 Queen Latifah — Grammy award-winning musical artist, acclaimed television and film actress, label president, author, and entrepreneur — has been named the godmother to Carnival Cruise Line’s newest ship, Carnival Horizon. Latifah will participate in the ship’s official naming ceremony as well as a special “Lip Sync Battle: Horizon” showcase that is part of the line’s authentic shipboard reproduction of the hit Paramount Network series. The event will be held during an invitation-only overnight gala aboard Carnival Horizon in New York City on May 23, 2018. Currently starring in the FOX series STAR, Latifah is an incredible talent earning an Oscar nomination, a Golden Globe nomination, and a SAG Award nomination for her portrayal as Mama Morton in Chicago. She also received an Emmy nomination, a Golden Globe win, and a SAG Award win for performances in both Life Support and Bessie, an HBO biopic on the legendary jazz artist Bessie Smith as well as accolades for her performance as the title character in NBC’s The Wiz Live! The first hip-hop artist to be honored with a star on the Hollywood Walk of Fame, Latifah has earned six Grammy nominations and a Grammy Award for Best Solo Rap Performance. Her production company, Flavor Unit Entertainment, has quickly grown to prominence, producing award-winning television shows, blockbuster hits, and independent films for a variety of Hollywood studios. 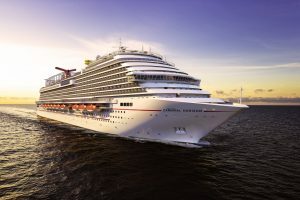 ”Carnival is an iconic American brand, and it’s an honor to be named godmother of Carnival Horizon and take part in the event on May 23, honoring the special children of St. Jude — a cause that is very near and dear to my heart,” said Latifah. The May 23 gala will recognize long-time Carnival partner St. Jude Children’s Research Hospital with a check presentation from funds raised via various activities and events, both on board and ashore, leading up to the event. Additionally, Carnival will unveil special custom-designed artwork created by more than 30 St. Jude patients that will appear on the ship’s “Dreamscape,” a stunning three-deck-high LED sculpture that takes center stage in the ship’s atrium. Following the event, Carnival Horizon begins her summer schedule of 4-day Bermuda and 8-day Caribbean departures from New York that runs through September, and then repositions to Miami and kick off a year-round schedule of 6- and 8-day Caribbean cruises beginning September 22, 2018, as well as a special 2-day cruise to Nassau from Miami September 20-22, 2018.